In the early 90s, console and PC gaming highly rely on 3rd party controllers like the gamepad, keyboard, and mouse. This gave the best gaming experience where we are fully aware which button/keys to press without the need to glimpse on the control while focusing on the screen gameplay. 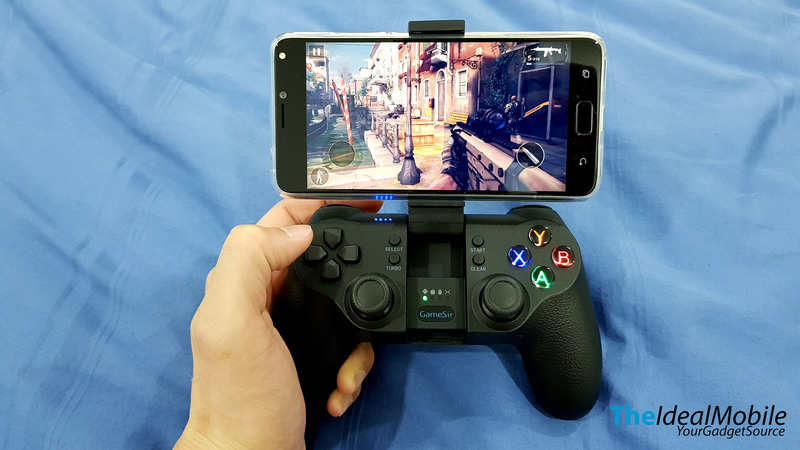 When mobile gaming is blooming, there are assort of FPS and multiplayer games made available on smartphones regardless it’s on Android or iOS. More and more people would consider sparing their gaming time on-the-go with just their smartphone. 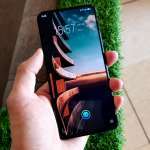 The major problem playing game on the smartphone is the on screen controller, this would easily takes up 20% to 30% of the view and reduced the immersive gaming experience. 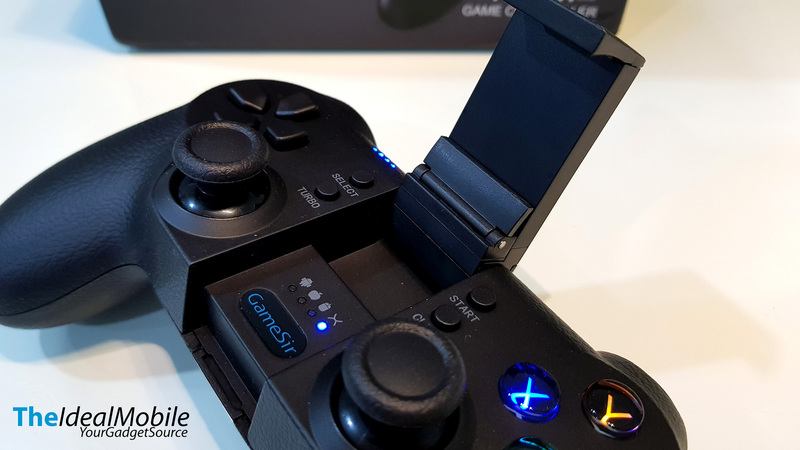 GameSir is a leading brand of game controller, founded in Hong Kong in 2013. GameSir mission is to strive mobile games easier, to create more fun and to achieve the top of mobile device’s gaming potential. Currently, they have four gaming controllers in their product line up. 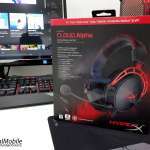 All of the gaming controller are meant for smartphones, and as well on PC and modern consoles. 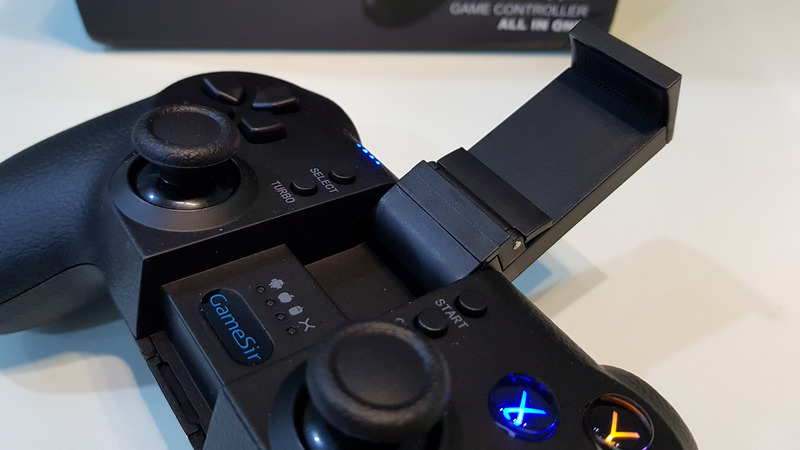 GameSir HK generously sent us an unit of the GameSir T1s dual shock controller gamepad. It can connect both wired and wirelessly via Bluetooth and also a 2.4GHz USB dongle. 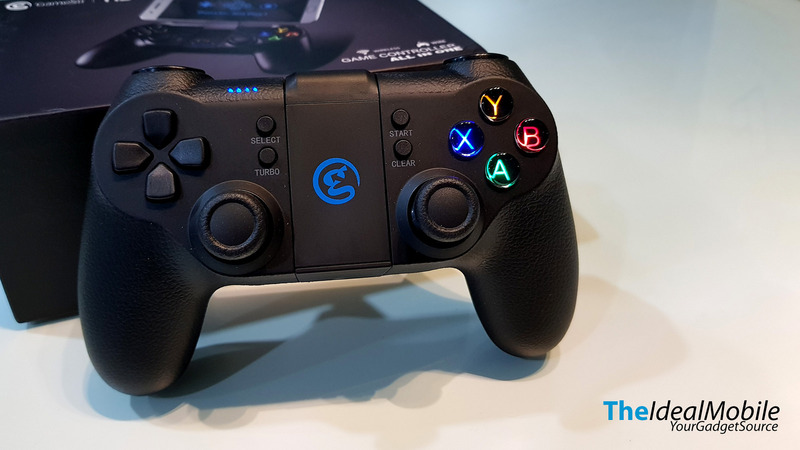 My first impression of this gamepad is it looks very similar with the Play Station 4 DualShock controller and X-Box buttons. In the middle is an integrated bracket that holds the phone in place and supports two adjustable angles; 110 degrees & 150 degrees. 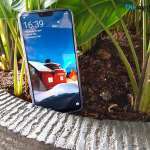 It supports smartphone from 3.5-inch and up to 6-inch which also covered taller display like the Samsung Galaxy S8 Plus (6.2-inch) and Note8 (6.3-inch). 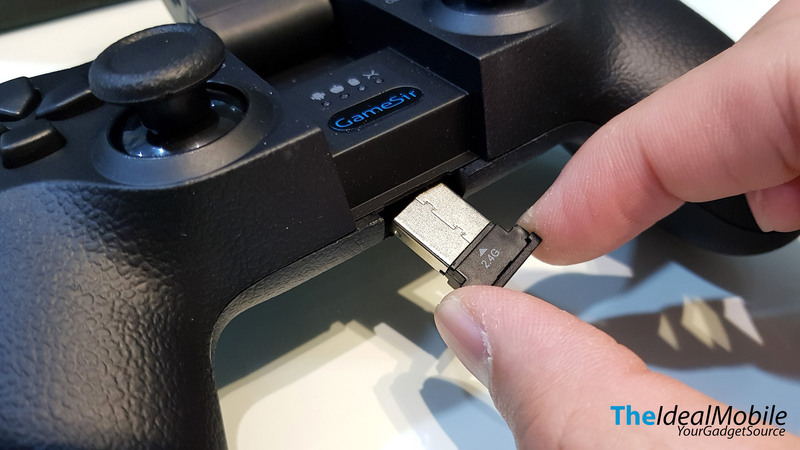 The GameSir T1s also has USB dongle feature that allows you to hook up the T1s to your PlayStation 3, Android Box, and PC. It also has this mouse simulation which allows you to maneuver your mouse cursor on your Windows PC and as well works with any PC game that designed to be used with an Xbox controller. The controlled is muffled with a rubberized leather-like material for better grip. GameSir also added some soft-touch which feel very premium when I hold it up. It has a very sensitive analog sticks, responsive buttons and directional pad. The clickable buttons on the back offer very good resistance. The dual vibration feedback motors are good and smooth. 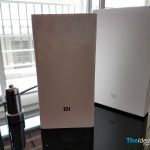 As for the Wireless and Bluetooth connection, the latency is not that noticeable and fairly good. It’s even better response when connecting directly through the USB cable. I do even use it on my Android Box for entertainment usage as the button would work as right or left click and the analog sticks can be used to move the cursor. 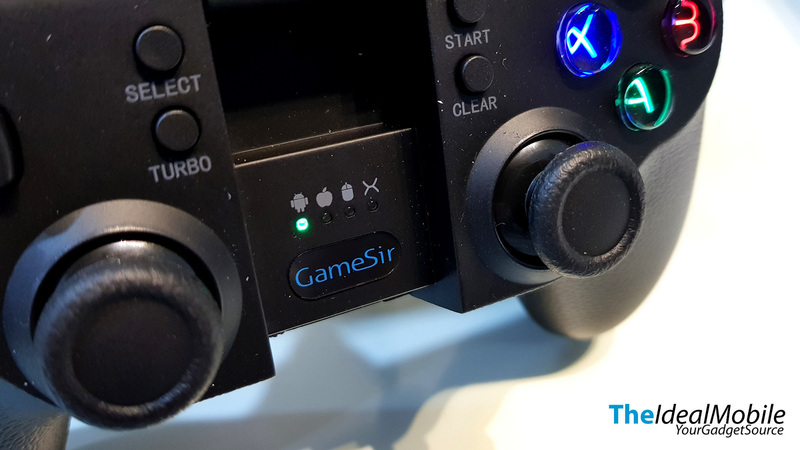 GameSir T1s has built-in 600 mAh lithium battery and thanks to the low power consumption Bluetooth 4.0 the T1s can have up to 30 hours of moderate gaming play time. 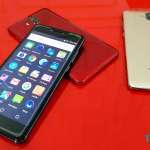 It supports some of the Android games natively that can be downloaded from the Google Play Store. They even have an app center; GameSir World for you to download compatible modern games to play with this controller. 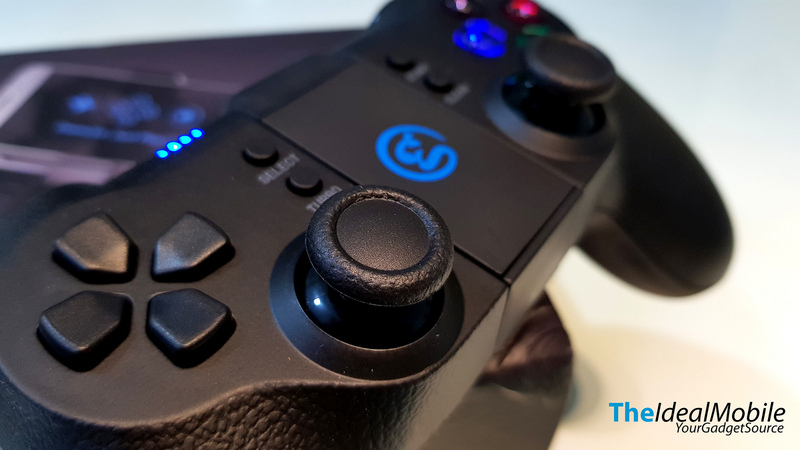 Overall, we find that the GameSir T1s is an excellent well-made controller for its class. The build is sturdy, great battery life and doesn’t feel plasticky cheap. 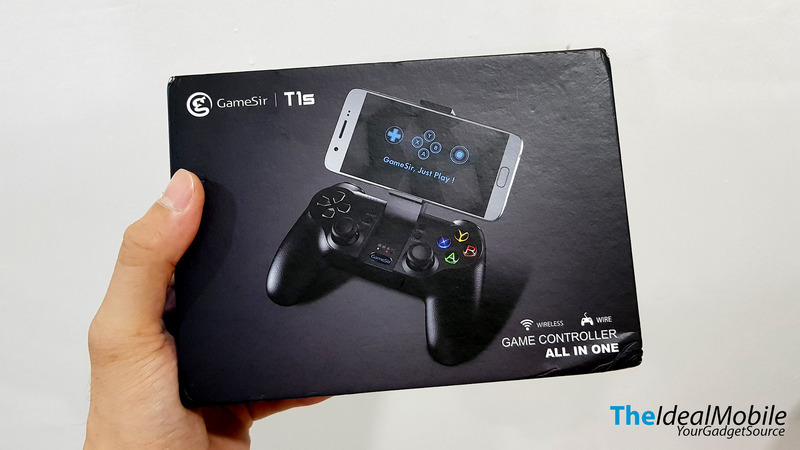 The price of GameSir T1s is ranging from RM 105 to RM 140 and can be purchase from the local ecommerce platform such as 11street, Lazada Malaysia and Shopee.